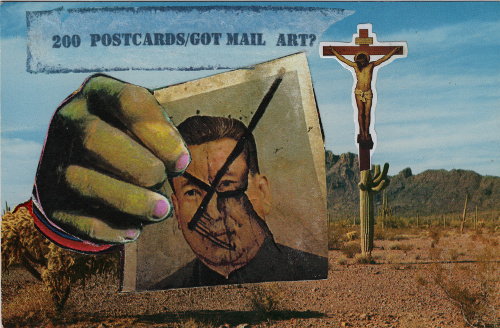 200 Postcards/Got Mail Art -- The Movie! "1.- "... It's Pothole City here. 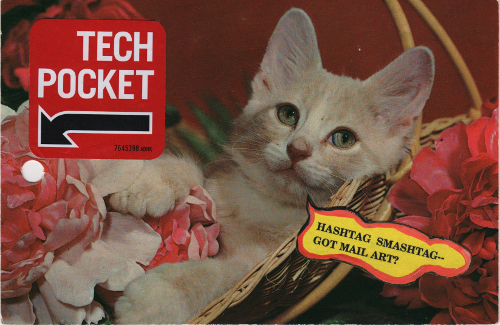 Thankfully, Mail Art sails over all. "A 2.- As per my dictionary, pothole is a type of failure in an asphalt pavement, caused by the presence of water in the underlying soil…"
"The road between Curitaba and Albany is probably smoother at your end. It's Pothole City here. 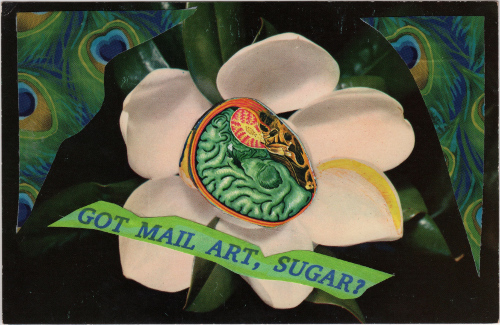 Thankfully, Mail Art sails over all." "The bridge the huge gap Albany-Curitiba is the issue. I received today your first brick. The true spirit of mail art is there. Congrats on this fine mail art! " As Summer draws to a close, faces in Hollywood are long. So many months, so few blockbusters. True, superheroes broke through but the comic book barrel is just about bare. Mighty Mouse lurks at the bottom. Buck up Money Men, have I got a hit for you. 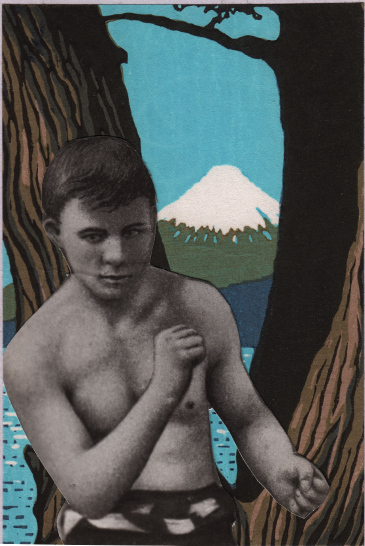 200 Postcards/Got Mail Art? Yes! It's PO Box Boffo. See-- postcard on postcard action! See-- mixed media vixens! Aw heck-- see for yourself. 3.-Ohhh God, it may be in the wrong place, but they still have pleanty of water!! The bridge the huge gap Albany-Curitiba is the issue. I received today your first brick. The true spirit of mail art is there. Congrats on this fine mail art!